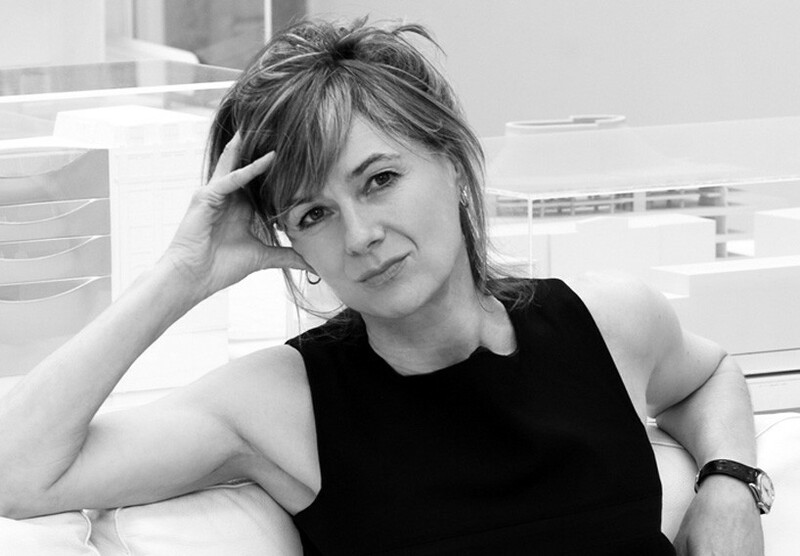 british architect amanda levete has been commissioned to complete the second MPavilion, a temporary structure to be built in melbourne’s queen victoria gardens. the building will house public talks, workshops, performances and installations from october 5, 2015 until february 7, 2016. its predecessor, designed by sean godsell, will be relocated to a permanent home in the gardens of the hellenic museum in melbourne’s CBD. levete, whose work includes the expansion of the victoria & albert museum in london and the media centre at lord’s cricket ground, commented: ‘I’ve visited australia three times in the past six years and without doubt melbourne is my favorite city. the brief from the naomi milgrom foundation is a great opportunity to design a structure that responds to its climate and landscape. ‘the 2015 MPavilion will be a very different temporary pavilion for the beautiful queen victoria gardens. our commission and four month program of free events allows melbourne to connect with the best local and international architects, and creative minds. 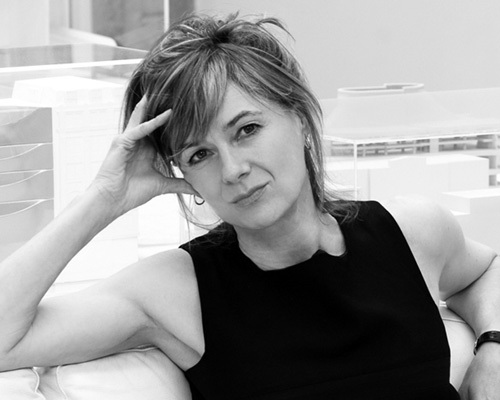 amanda has designed a thought provoking space for the public to enjoy throughout summer’. stay tuned for more on the MPavilion as images are revealed later this year.